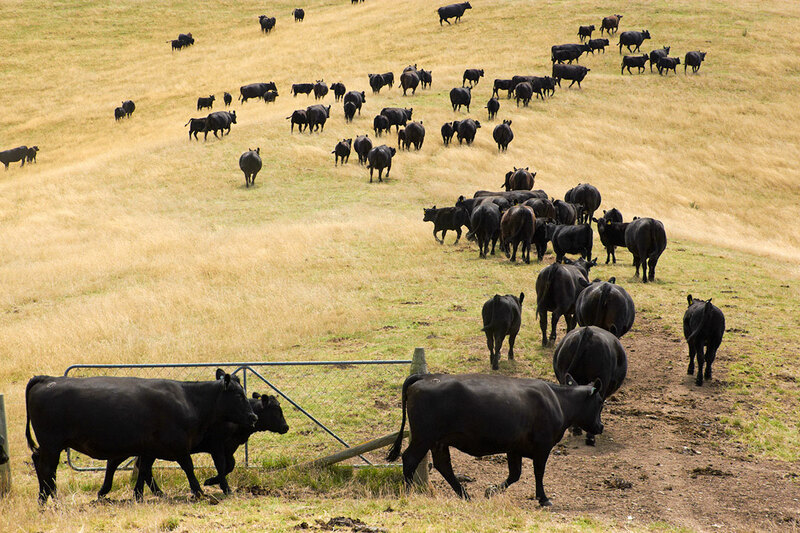 Australia and New Zealand’s leading livestock funder, StockCo, has today confirmed plans to sell 30% of StockCo’s Australian operations to Elders. The close working relationship between Elders and StockCo has resulted in positive outcomes for our mutual clients. The taking of an equity stake in our Australian business will be a great way to align growth ambitions for both companies and for StockCo to secure long term access to Elders’ impressive distribution platform. One of StockCo’s strategic imperatives has been to build a strong and diversified distribution capacity so that StockCo’s livestock funding products were easily accessible to customers throughout all livestock producing regions in Australia. a direct to market channel whereby clients can deal directly with StockCo. Fund up to 100% of the purchase price of livestock for trading, backgrounding and finishing purposes. Finance charges are payable at the time of sale of the livestock. Security is taken over the livestock funded, leaving existing security arrangements with the client’s bank unaffected. Facilities are designed to enhance client relationships with their existing banks. This is achieved by assisting clients to generate additional income from their existing asset base, or by increasing the scale of operations, without disrupting existing facilities or security arrangements with the client’s bank.